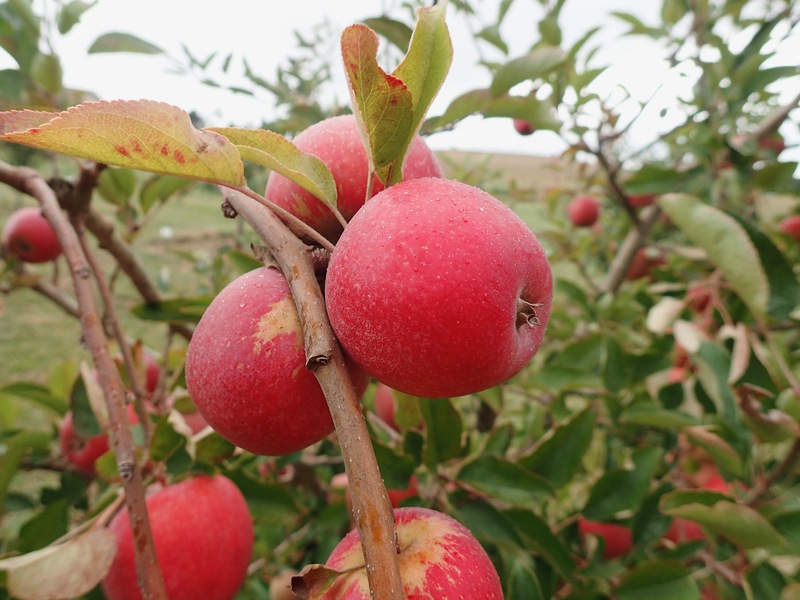 Please complete the form below and your enquiry will be sent directly to Tru-Cape Heritage Orchard Walkabout 2019 via email. 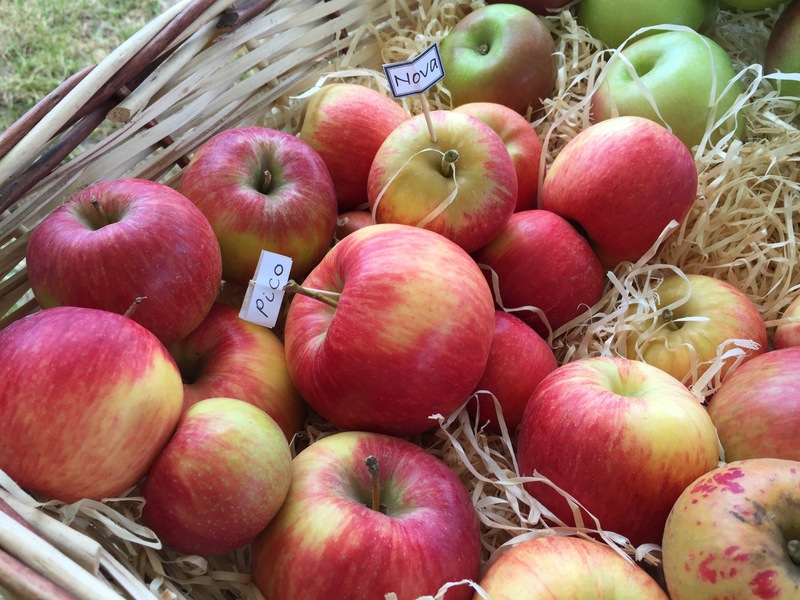 Your enquiry has been sent to Tru-Cape Heritage Orchard Walkabout 2019. 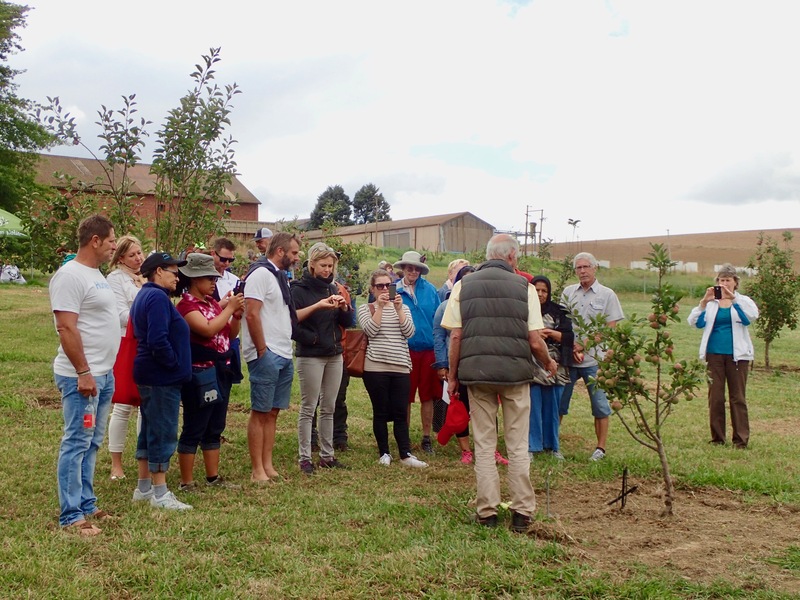 Each year Tru-Cape opens the Heritage Orchard for two guided walkabouts but last year, because of the detrimental impact of the drought, the company thought it safer not to expose the orchard to the stress of visitors. 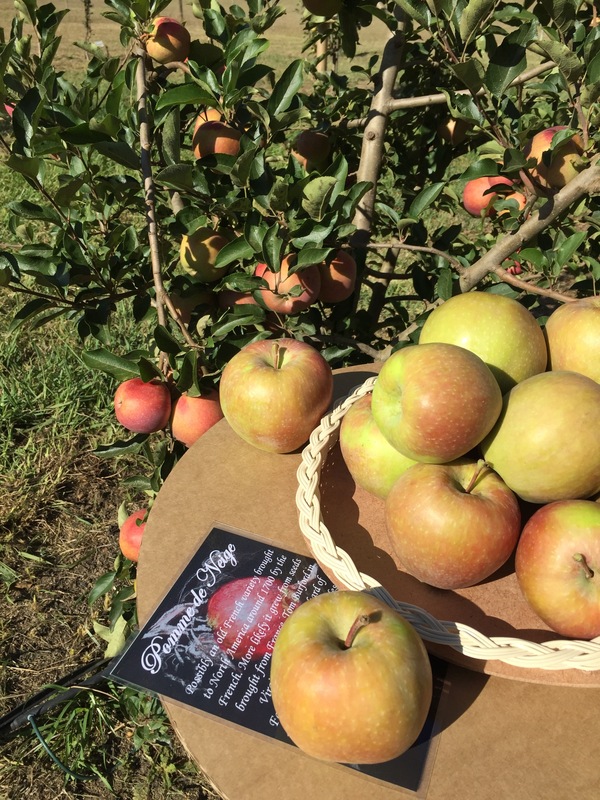 We are pleased to say the orchard will be open again in 2019 but only on Saturday, March 16 for two sessions: 10 am and 2 pm. 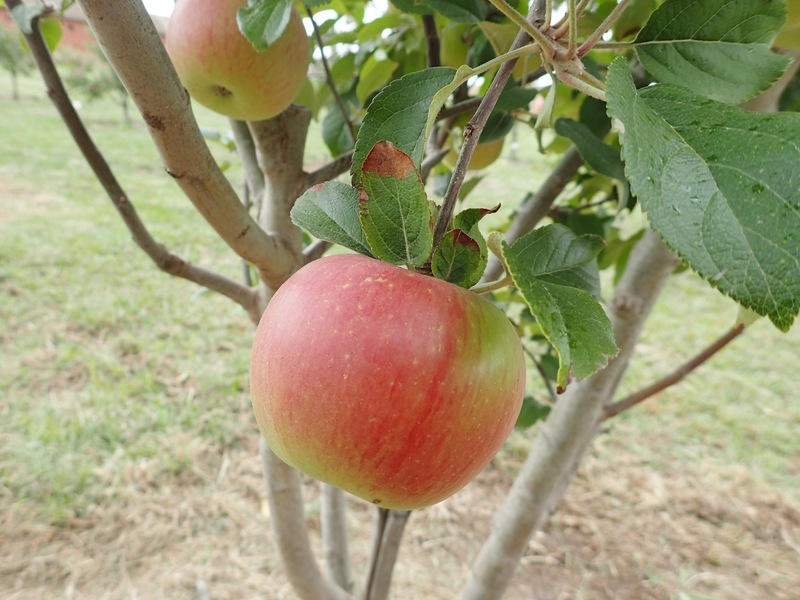 Click on "More Info" below to find out more about Tru-Cape Heritage Orchard Open Days. 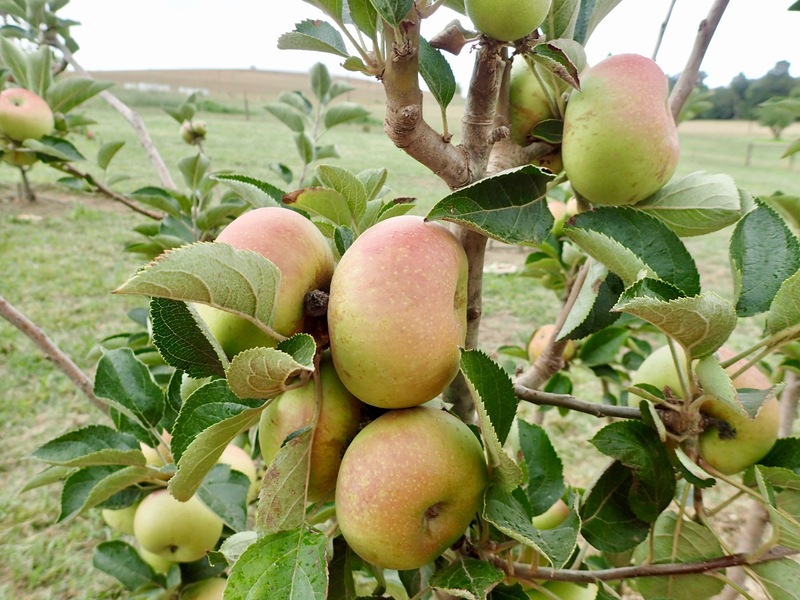 According to Griessel and Nel who co-authored a book on historic apple varietals, “Apples in the early days at the Cape”, available for purchase at the open days and from Tru-Cape Fruit Marketing at R300 a copy, the Kroonappel will be one of the varieties available to taste. Although the orchard visits are free of charge bookings are via quicket.co.za due to the limited number of people and tickets have to be shown at the gate.